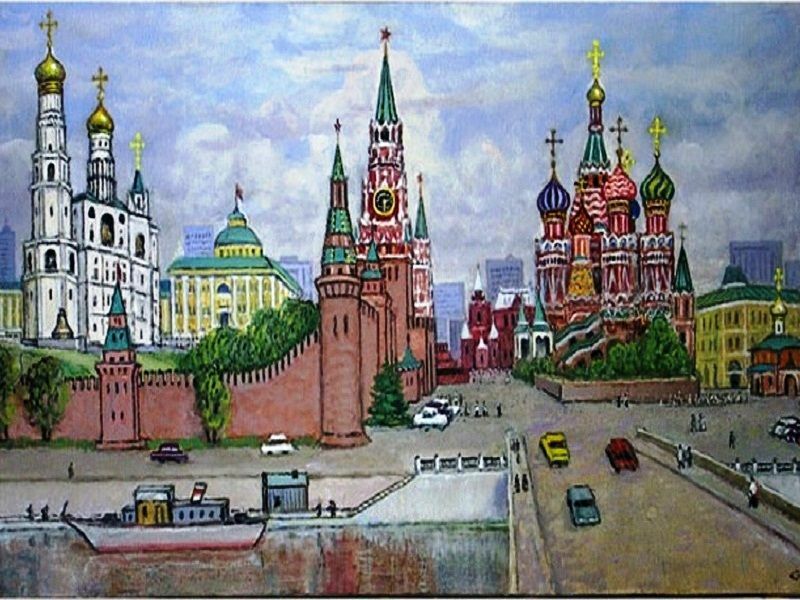 History of the Red Square is inseparable from Russian history. The square came into being in the 13th century. Almost all important events of centuries-old life of the Russian state are closely connected with the Red Square, and many of them took place right here, in the heart of the city. After the Great conflagration of 1812 year Moscow government decided to create a beautiful garden to the north-east side of the Kremlin. This garden was named for the emperor Alexander the First who gained a victory in the war with Napoleon. • where did the Neglinnaya River get to? • where is the main Russian necropolis situated?